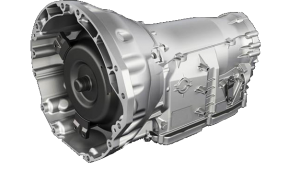 We service all foreign and domestic transmissions in any configuration, (FWD, RWD, Rear Engine, Mid Engine and Traditional Front Engine). We use only top quality parts and fluids. Warranty work is always welcome. It does not matter if your car is a 1959 T-Bird or a modern rear engine Porsche; at Speedy Oakwood Auto Repair Inc., we understand your cars transmission needs. Our specialists are highly trained in transmission repairs, transmission re-builds, and transmission replacement. They are standing by to make your car drive like new again.